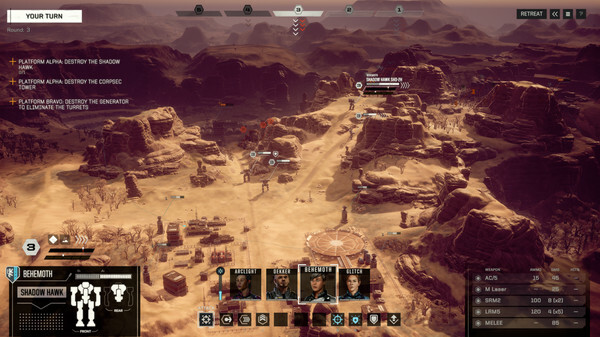 Jordan Weiman, designer of the original BATTLETECH / MechWarrior series and the developers of the famous game Shadowrun Returns, released a new generation game with tactical turn-based battles on the Mech combat vehicles. There is a 3025 year, the galaxy is drawn into a cycle of eternal war unleashed by noble houses, throwing into battle battle machines BattleMechs. 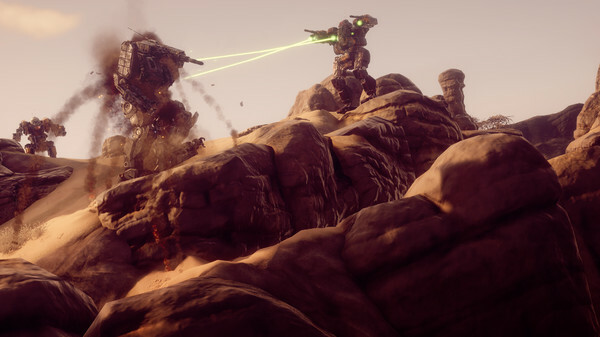 Take under your command a detachment of ´Mechs with the pilots of MechWarriors and try to survive in a brutal interstellar civil war. 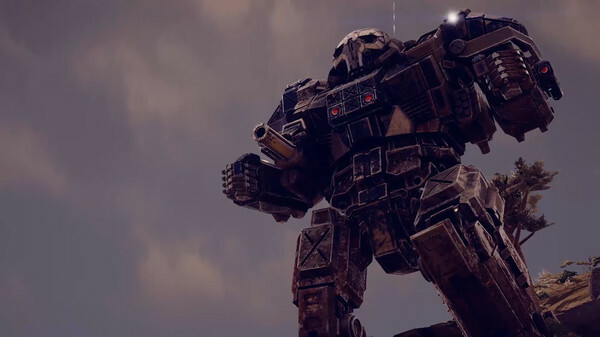 Upgrade your base, contract with the feudal lords, repair and maintain your BattleMechs park, develop and use crushing tactics to defeat enemies on the battlefields. 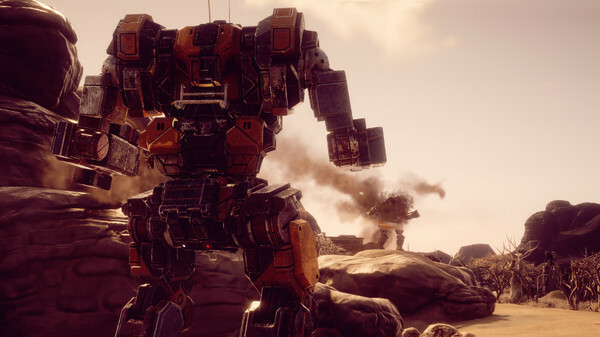 Enter into battle more than 30 BattleMechs in a variety of combinations. Use terrain features, wisely choose positions, weapons and special abilities to outwit and replay enemies. 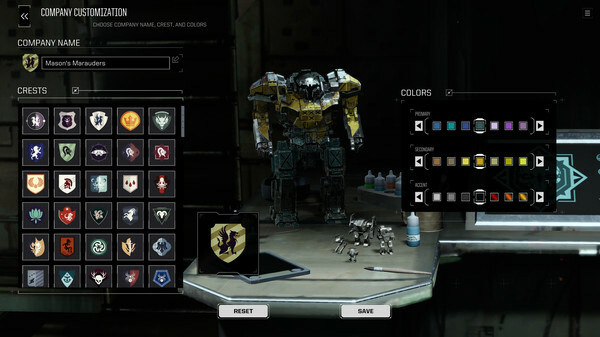 Hire, customize and develop unique MechWarriors pilots. Improve and customize your landing ship. 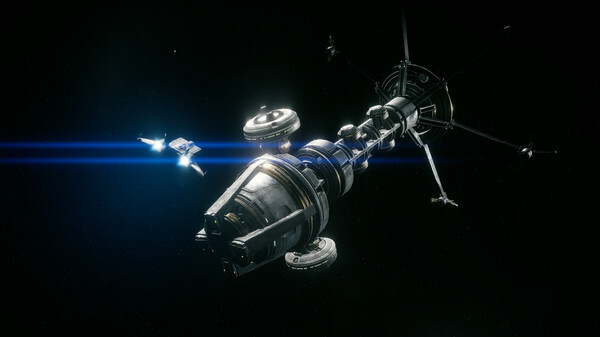 Drove outer space, carrying out missions and strengthening your reputation among noble houses and local factions. Immerse yourself in the history of the overthrown ruler who unleashed a brutal war to regain his throne with the support of your company of mercenaries.